Parents often mistake w-sitting for flexibility. In fact, to parents, the position seems harmless. However, experts suggest that this way of sitting may lead to very severe development problems and even cause irreversible damage to the bones, joints and muscles, leading to severe orthopedic conditions. “W-sitting” is a position that is too commonly used by children when seated on the ground. In this position, a child sits on their bottom, with knees bent, feet tucked under, and legs splayed out to each side in a “W” configuration. 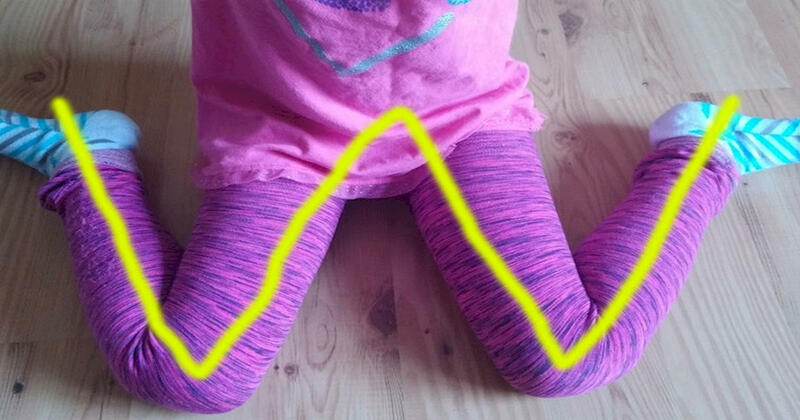 The “W-sit” widens a child’s base of support, resulting in less need for weight shifting, postural control and stability as they are playing, moving and reaching compared to other seated positions. This results in decreased trunk control and atrophy of core muscles. “W-sitting” can lead to hip dislocation, and for children with pre-existing orthopedic conditions, these conditions can worsen when major muscle groups are placed in shortened positions. The muscles begin to tighten, and this can lead to a permanent shortening of the muscle, which can affect coordination, balance, posture, walking ability and development of motor skills. One of the important skill that w-sitters don’t develop is being able to catch themselves as they fall, which requires being able to rotate and shift their weight. They may also be delayed in developing hand dominance and mastering skipping, throwing and kicking. 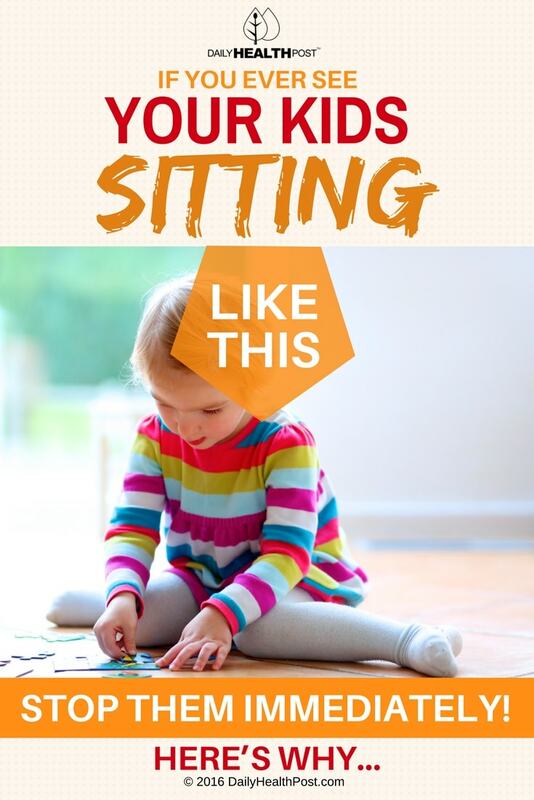 North Shore Pediatric Therapy suggests that the best way to prevent w-sitting is consistency. Every time your child sits in this position, immediately suggest that they sit cross-legged, long-legged or with their legs to the side. Alternating between these positions will help your child develop core strength and practice important motor skills. If you’re having difficulty monitoring your child’s sitting positions, provide them with a table and chair at which to sit during play time. You can also enlist the help of an occupational therapist and promote everyday exercise to help them along.